How Much Is House Painting per Square Foot? What Do Painters Charge per Hour? How Much Do Painters Charge per Day? What Are Typical Painting Jobs? Is House Painting a Good Investment? 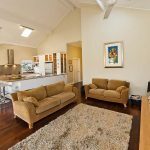 Where in Australia Can You Find the Cheapest House Painter? The average cost and quoted rate of a standard house painting job in Australia is $40/hr, generally excluding the cost of paint and materials. For simpler work, painters charge around $35/hr. Meanwhile, more complex jobs are priced at approximately $45/hr. All prices stated in this article are based on FY 2018 pricing data compiled by ServiceSeeking.com.au. The figures resulted from a comprehensive analysis of quotes submitted by Painters on the site from July 2016 to July 2017. 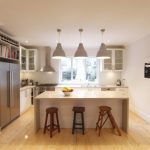 A lick of paint is one of the easiest and most cost effective ways to breathe new life into your home – whether you’re looking to sell or just want to freshen up and modernise its look. Whatever your aim is, in this pricing guide, you’re going to find out what to pay attention to when planning your home painting project and hiring a professional painter. Also, you’ll see different approaches to calculating house painting costs. How much does a painter cost per square foot? What are typical painting jobs and their common costs? Which planning decisions you MUST make BEFORE hiring a professional painter? In which Australian state can you hire the cheapest house painter? Here comes a quick summary of different approaches to calculating the cost of painting a house and the corresponding prices. Now, get ready to dig deeper into the costs and the factors that influence them. 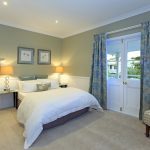 Based on quotes submitted to ServiceSeeking.com.au, the average price paid for house painting per room ranges between $250 – $400 including the cost of paint and materials. 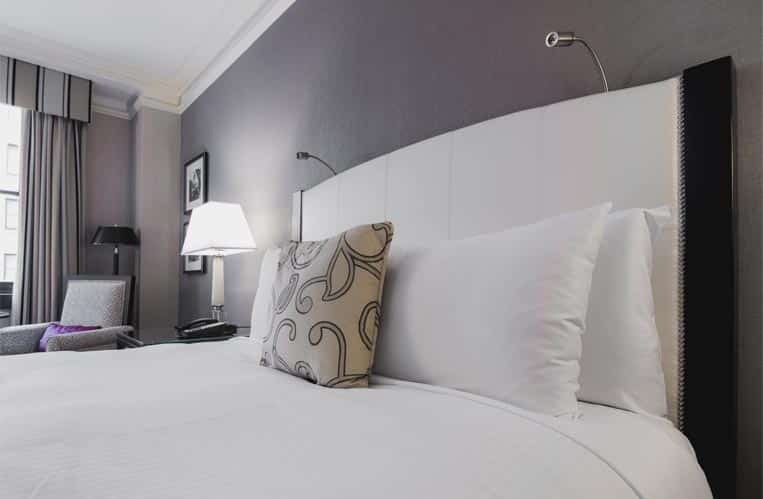 In general, the per room cost decreases the more rooms requiring painting in a single job. For example, a 5 bedroom house requiring painting in all rooms will have a lower per room cost than a job to paint only 2 rooms. whether you’re painting one room only, multiple rooms, or the whole house, and many other factors. Luckily, our calculator makes it easier for you to find out exactly how much it costs to paint a single room in your home. Check it out. 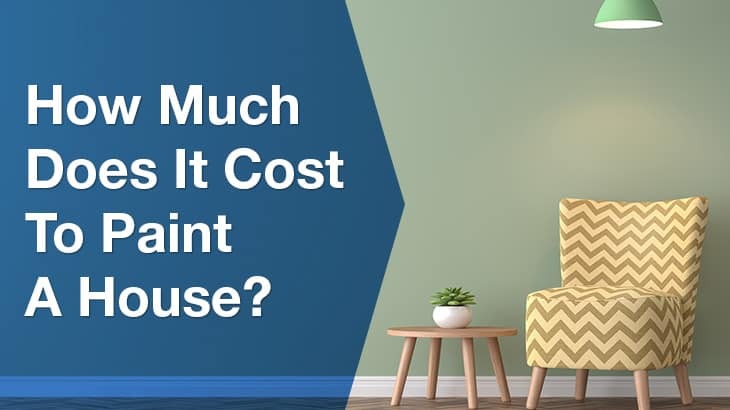 So, how much does it cost to paint the interior of your house? Daniel of Nova Renovations Painting says that an interior painting job for a three-bedroom house can cost $6,500. This price includes materials, and the service covers ceilings and doors as well. Exterior house painting can cost $1.2 – $6 per square foot, whereas interior painters charge between $1 and $3 per square foot. In other words, it means that exterior painters charge $12 – $60 per square metre in Australia, and the interior painters costs range from $10 to $30 per square metre. The price range of house painting per square foot is quite wide depending on a variety of conditions. Whether you want any decorative elements such as window trims, fascias of different colour and the like. Whether you want to use a single colour or multiple colours etc. As for professional painters’ hourly rates, as mentioned at the beginning of the guide, they vary between $35 and $45 for a standard house, excluding the cost of paint and materials. The prices also depend on the complexity of the job. 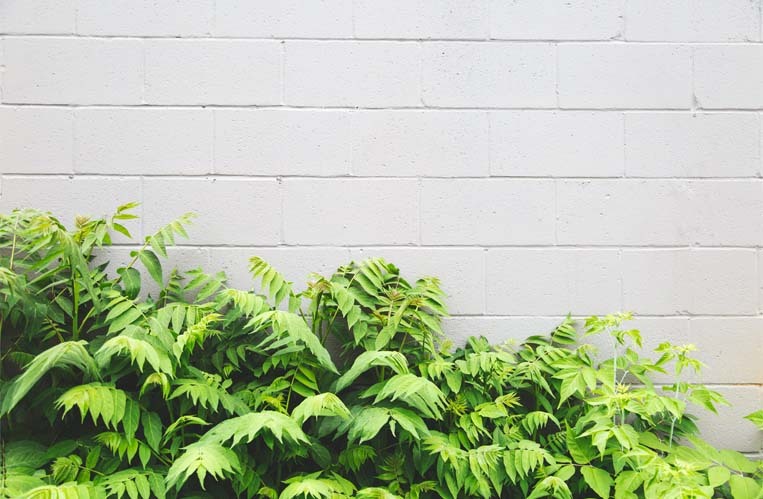 Generally, you’re likely to pay more per hour of exterior painting than for a painter’s work on your home interior walls that often just need a fresh coat of paint. When you know how much painters typically charge per hour, it’s not difficult to calculate the expected costs per day, is it? Assuming that they’ll work for approximately 8 hours a day, based on the data above, a typical house painting can cost between $280 and $360 per day. As simple as that. However, bear in mind that house painting work usually takes more than just one day to be completed. So, to calculate the total cost of house painting this way, it would be wise to take into account, for instance, how fast the average painter can work per hour. 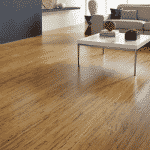 They can typically cover 100 square feet per hour, which is equivalent to 9.3 square metres. Here’s a quick overview of common painting job costs. Interiors – painting on fresh surfaces or repainting over existing paint is the most common service. Exteriors – Every 5-7 years the exteriors of the house should be repainted. This requires special equipment and paint. Professional help is strongly recommended. Roof painting – specialised job that requires safety protocols and the correct equipment. 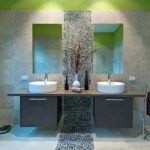 Wallpapering – another specialised service that many painters offer. Some painting companies will provide wallpaper while others will only do labour only. 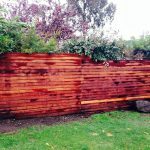 Fence painting – outdoor areas require special paint and expertise. Timber maintenance – timber is unique to other surfaces in that it needs specific preparation techniques to ensure its longevity. An exterior paint job could cost as little as $3000, with the potential to reach up to $15 000+ for larger, more complex houses. The most important factor to consider is the return on investment that a quality paint job can produce. For example, if your home value sits at $600 000, you can make $30 000 to $60 000 (around 5-10%) more when you sell. The increased value only goes up with the value of your home. Consider this: buyers want to invest in a home that they can see themselves in. If your walls are faded and peeling, this will only attract investors who want to renovate and make a quick profit. If your home’s interior and exterior paint job is immaculate, this will attract buyers who want to actually live in your house. Matte, low sheen and gloss are available and each offer a unique look and character. 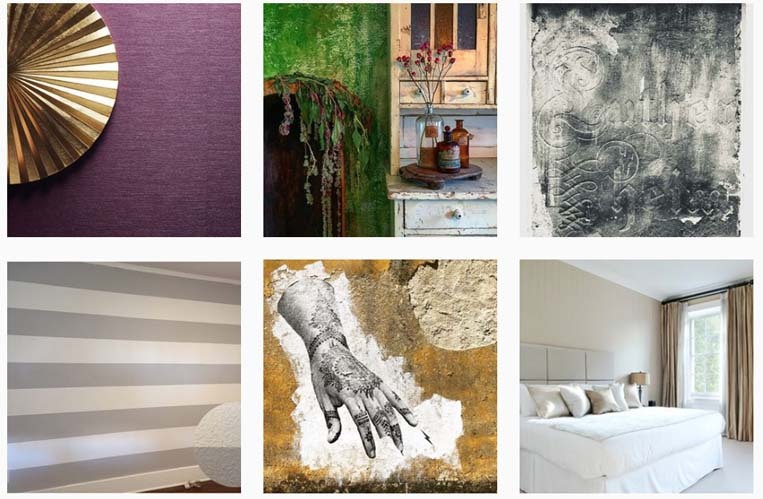 Pinterest and other home interior blogs are a great source of inspiration if you are still deciding on colour. Often, the aim is to make your home look as bright, airy and spacious as possible so pale colours are always a safe option. If you require professional help, colour consultation services are usually offered by painting companies. Are you painting doors, windows and skirting boards? 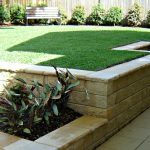 These areas require special attention and will add to the price of your quote. Depending on the style of your home, using a contrast colour for these details can be an attractive aesthetic choice. Painters consider several things when quoting, one of which is the size of the place. How big or small your house is can greatly affect the overall cost of your job as it influences other factors as well — the quantity of paint required, the other materials needed, and the time it takes to finish the job. Aside from quantity, you’ll also need to take the quality of the paint into account. High-quality paints are more expensive, but they’ll surely last for years. The difficulty of the task is a key element too. Included in this area are accessibility, texture of the wall, and complexity of the paint design. 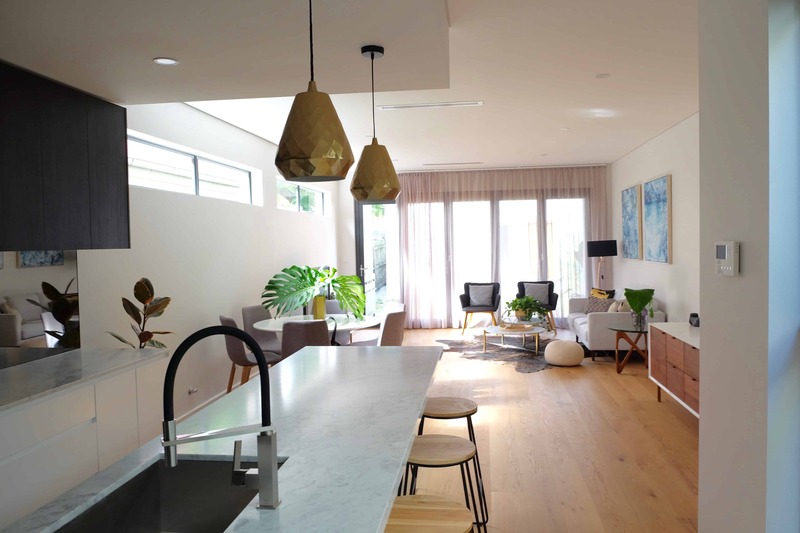 If you’ve wondered where is the cheapest interior house painting in Australia, here’s the answer. Now is a good time for Victoria residents to give their home a fresh coat of paint as painters in the state only charge $39.27/hr on average. 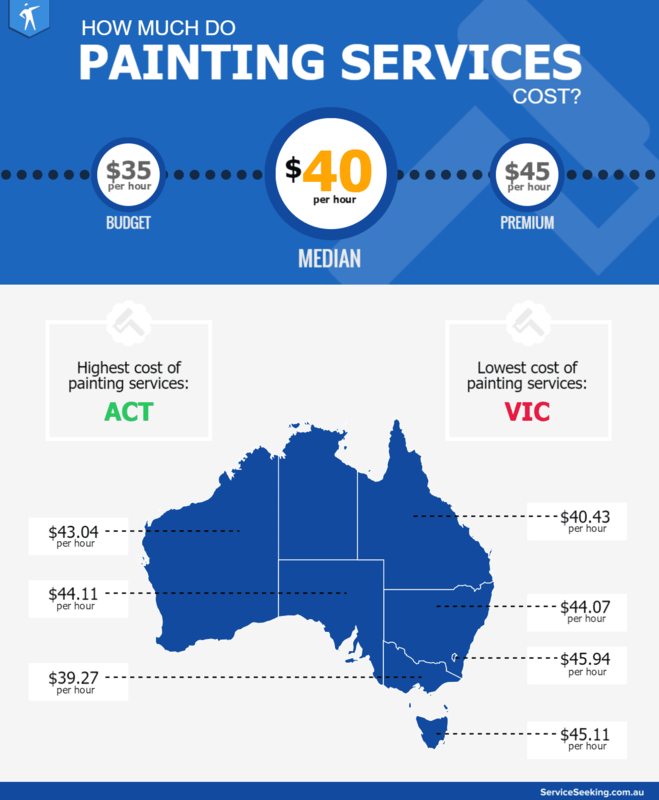 This is the lowest hourly house painting cost across Australia. 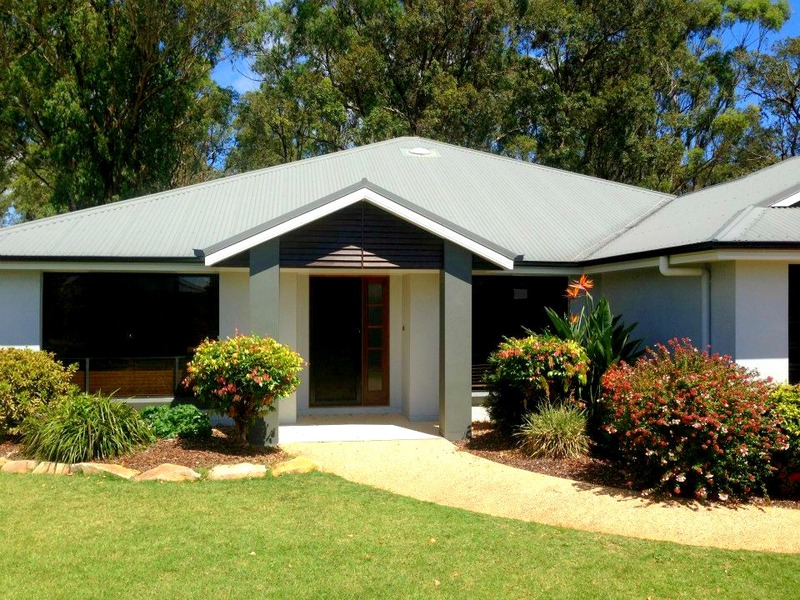 Queensland homeowners can expect to pay $40.43/hr to have their home painted. It’s a bit higher than the average rate in Victoria but is still more affordable than the average painting rates of $43.04/hr in Western Australia, $44.07/hr in New South Wales, and $44.11/hr in South Australia. The Australian Capital Territory has the highest average residential painting rate at $45.94/hr — only slightly higher than the $45.11/hr rate in Tasmania. To get the best value for your money, hire a qualified and reliable tradesman for your job. 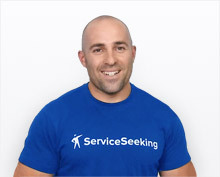 ServiceSeeking.com.au has many local painters who are ready to provide you with top-notch house painting services. Getting quotes from them is just a few clicks away. Make use of it now! Disclaimer: Our cost estimates are based on quotes for house painting services and are useful as a guide only.